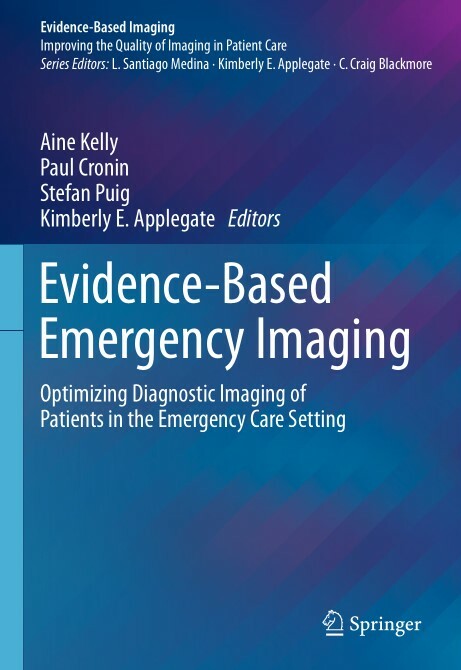 This book presents evidence-based criteria to systematically assess the appropriate use of medical imaging in the emergency department and other acute care settings. ​Over the last decade, there have been profound changes in the diagnostic testing and work-up of patients presenting to the emergency department with emergent symptoms. One of the most far-reaching changes has been the increased availability, speed, and accuracy of imaging due, in part, to technical improvements in imaging modalities such as CT, MR, and PET. Although the use of high-end imaging has plateaued in general, increased utilization continues in the ED. These patients are more acutely ill and there is additional pressure to make an accurate diagnosis as quickly as possible to facilitate prompt disposition or treatment. There is also strong evidence for the beneficial use of imaging in the emergency setting that results in improved patient outcomes. This book answers that need by providing protocols and guidelines for neuroradiological, cardiothoracic, abdominal and pelvic, musculoskeletal, and pediatric imaging are reviewed in terms of the available imaging modalities, diagnostic criteria, and treatment options. 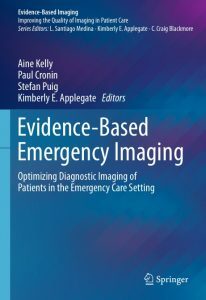 Distinguished by its unique focus on evidence-based emergency imaging in adults, children, and special populations, this book is a unique resource for radiologists, emergency medicine physicians, and physicians in other specialties who need to be informed about the most appropriate uses of diagnostic imaging in the emergency care setting.